The Ministry of Education and Culture and the Rialto Theatre announce the call for entries of the International Short Film Festival of Cyprus (ISFFC). 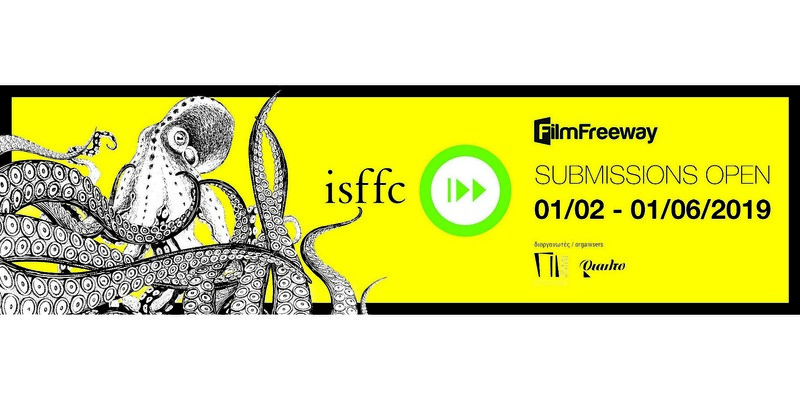 The main objective of the ISFFC is the promotion of the cinematographic art by presenting a diverse programme of short films from around the globe, as well as to showcase the work of talented filmmakers who successfully use creative cinematic language forms and effectively tell a story in a short film. The Festival’s aim is to promote and propagate short films and to develop a spirit of friendship and cooperation among filmmakers. The Festival is held annually. Fiction, documentaries, experimental, student and animation short films not exceeding 25 minutes in length are eligible for participation in the festival’s competition sections. The Festival announces an open call for submissions via the filmefreeway.com platform. National films may be submitted free of charge. Cypriot films compete for both the International and the National awards of the Cyprus Ministry of Education and Culture. Cypriot Directors who live and work in Cyprus or abroad are entitled to submit their work. The right to participate is reserved to films being screened for the first time in Cyprus. The International Short Film Festival of Cyprus was selected by the European Film Academy to join the network of its partner festivals. Further to the ISFFC’s inclusion in the EFA’s network, as of 2019, the Festival shall have the right to nominate one short film for the European Film Academy Awards. The Festival will take place at the Rialto Theatre in Limassol, from the 12th to the 18th of October 2019. A five-member international Jury (the names of the jury members will be announced at a later stage) will award the prizes to the films competing in the National & International Competition sections. Interested parties are invited to submit an entry form by the 1st of June 2019. For further details regarding the ISFFC rules and regulations, as well as to submit your film, you may visit www.moec.gov.cy (Announcements) and www.isffc.com.cy.